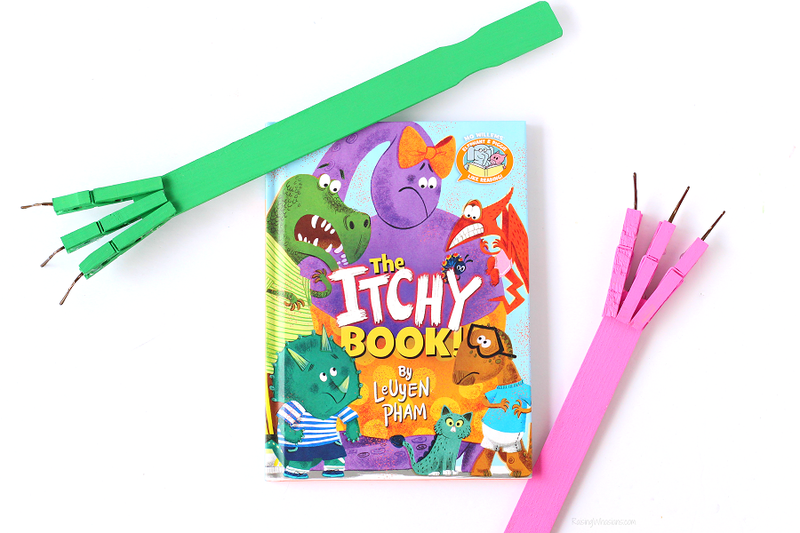 Celebrate the newest Disney Books release, The Itchy Book, with this easy DIY Back Scratcher Dinosaur Craft your kids will love! Post sponsored by Disney Books. All dinosaur-iffic opinions are my own. Itching to get your little ones to read more? Me too! With Kindergarten on the horizon, I’m collecting all of the books I can for my littlest reader. She absolutely LOVES reading books right now – and I love that she loves learning to read. Disney Books always has really fun and engaging titles for my kids. It’s not too surprising that the latest new book already has my girl giggling with just the title name. 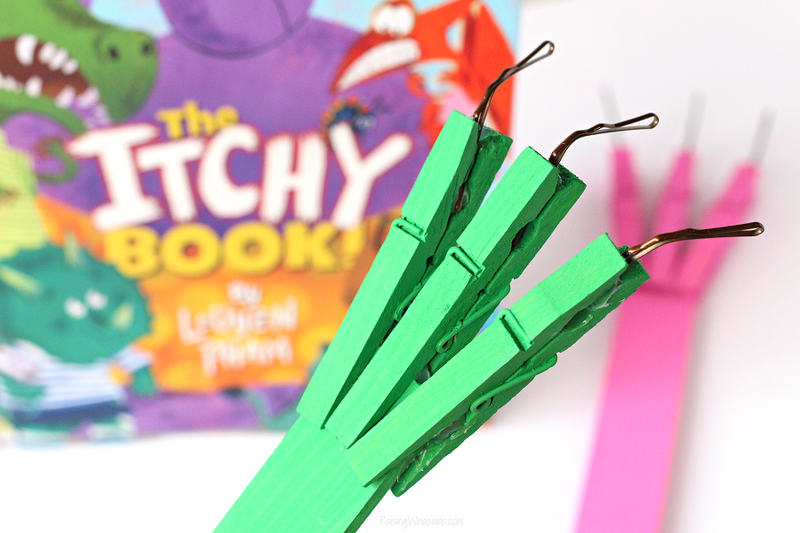 Check out why we love The Itchy Book and make this easy DIY Back Scratcher Dinosaur Craft too. From Disney Books and the Elephant & Piggie Like Reading! series, this hilarious new book dives into what happens when you combine dinosaurs and that nagging little itch! Perfect for young readers age 6-8 years old, my daughter loves laughing along as dinosaurs resist the urge to scratch in The Itchy Book. Using easy-to-repeat word phrases, an engaging comic book like read and brightly colored illustrations, my daughter is picking up new words and reading them with ease! I couldn’t resist the itch (see what I did there) to make a fun little craft to go along with this adorable new book. 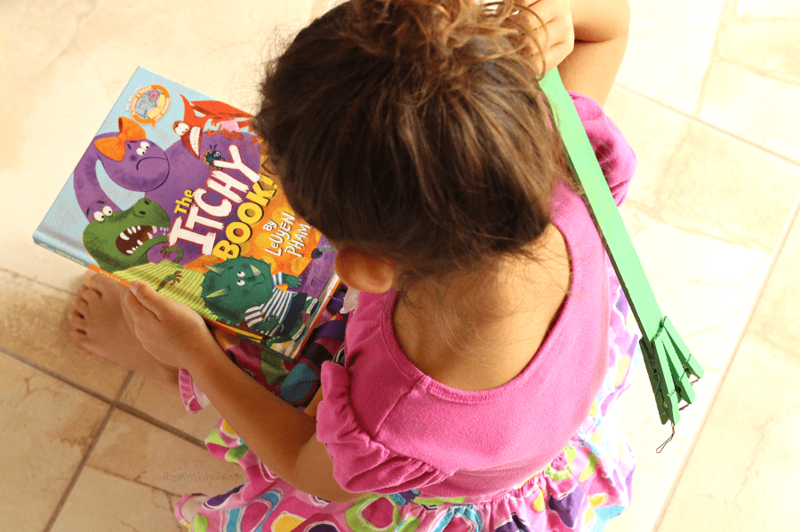 This DIY Back Scratcher Dinosaur Craft is the perfect activity to pair with The Itchy Book! Read together then craft together, WINNING! 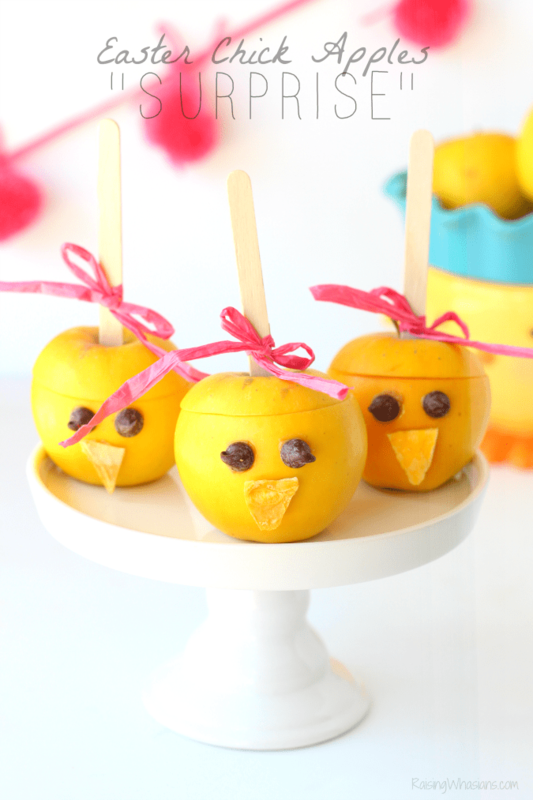 So easy and fun too. Optional: favorite dinosaur inspired “accessories” like pom poms, glitter, etc. 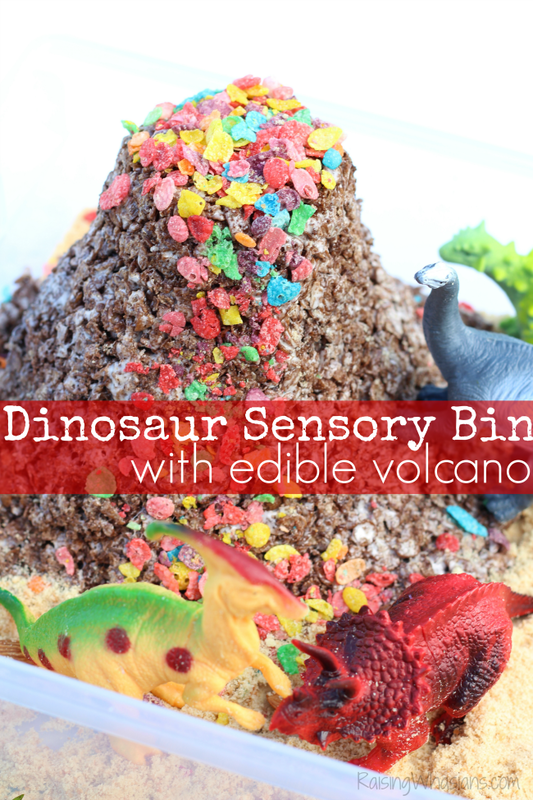 Paint the stir stick and clothespins in your child’s favorite dinosaur color. Allow to dry. If desired, let them glue on dinosaur accessories (like pom poms, glitter, construction paper) to bring out their dino’s personality. Bend bobby pins at one end to curl like a dinosaur claw. 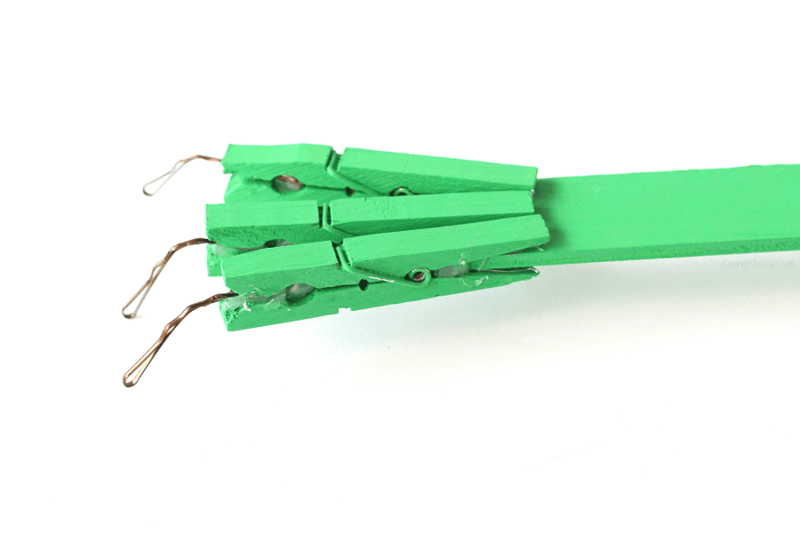 Place claw inside of clothespin and glue in place. On one end of the paint stick, arrange and attach your clothespins at the non-opening ends (3-5 dependent on how many claws your child would like). Glue in place. If desired, embellish your DIY Back Scratcher with crafty accessories. DONE! 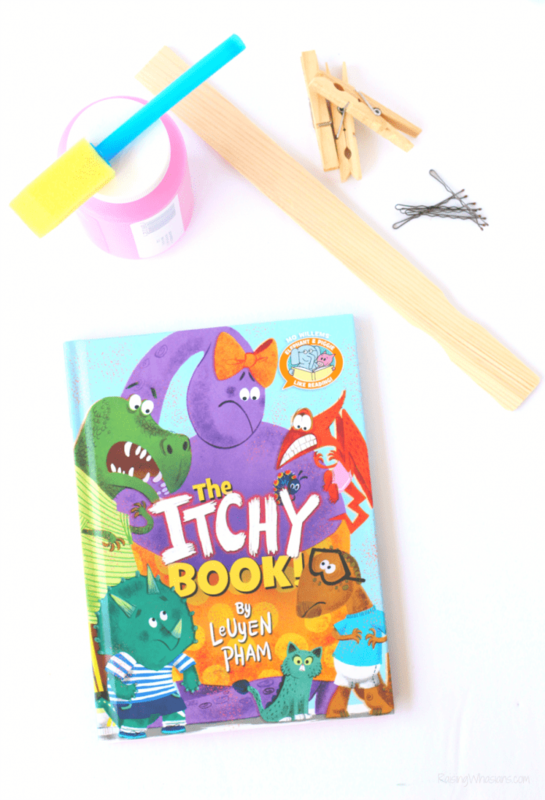 Allow your child scratch all of their itches with their own dino themed DIY back scratcher, perfect for reading along with The Itchy Book! To scratch or not to scratch, we are loving our new book – definitely on rotation through the summer as we get ready for kindergarten! 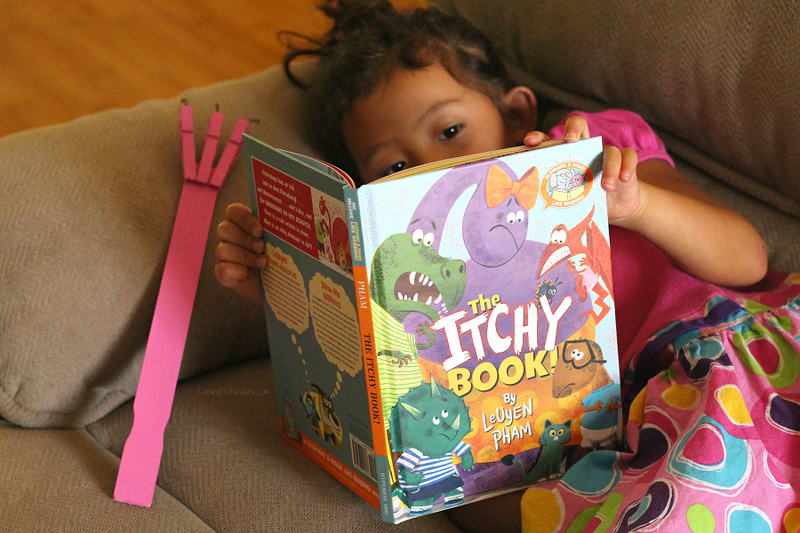 Learn more about The Itchy Book and the Elephant & Piggie Like Reading! series from Disney Books. We absolutely love the titles that come out – so fun for my *almost* kindergartner! Custom THANK-O-RAMA “Thank You” notes! I would read this to my daughters. They both suffer from eczema and deal with itch all the time. I would read the book to my two little grandsons. I would read this to my son!! I would read the book to 5 of my 6 grandhildren. Thanks for the chance to win. My son and I would be reading The Itchy book together. We love cuddling up to read with one another. I would like to read it to my son. Thanks for the chance. I look forward to reading this book to and with our wonderful grandchildren. All of us will truly enjoy it! I would read this wonderful book to my young nephew. I would read this book to my grandson. I would love to read this to my 2 grandchildren who live with us. They really enjoy listening to stories and looking at the pictures. I’d read it at the library before craft time when we could make the scratchers. I would love to read this book to my nephew! I would read this book to my grandchildren. I would let my niece read this to me for practice. I would read this to the kids in our family. 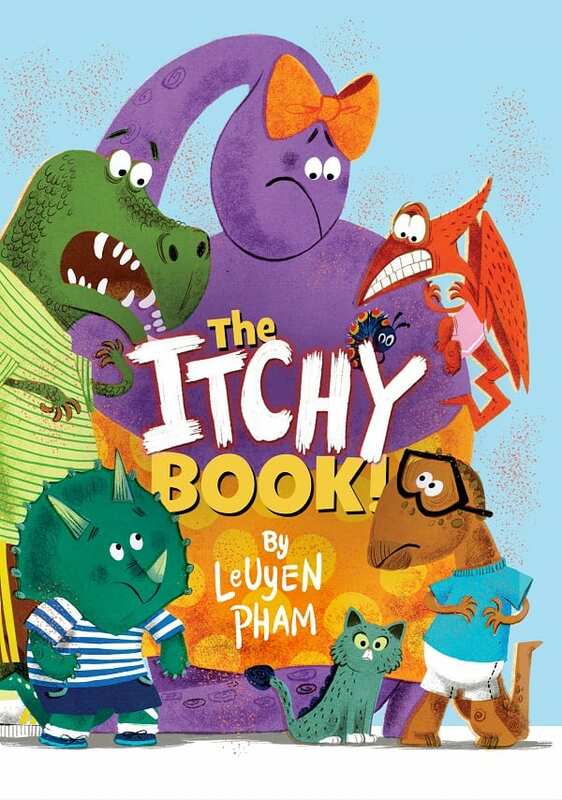 I’d love to read The Itchy Book to my granddaughter. I would read it to my daughter. She is 4 and currently learning to love books of all colors and sizes. 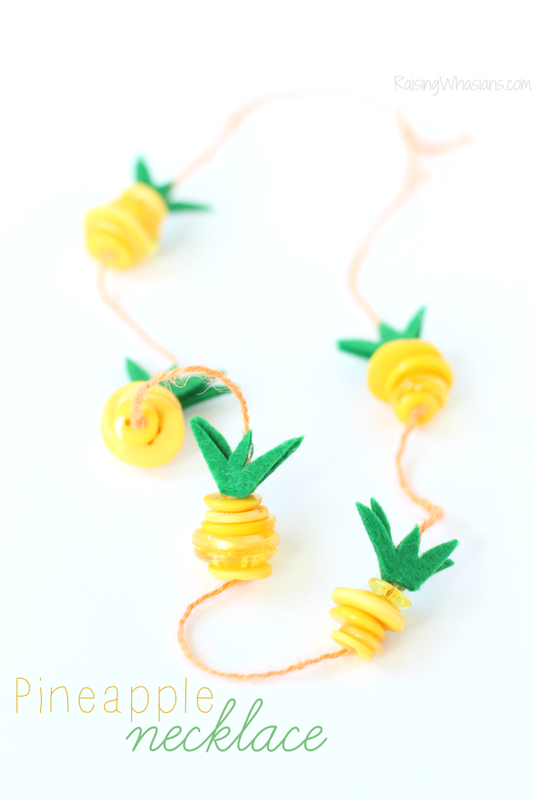 This one sounds great since it comes along with a craft idea. I’d read this to my nephew. I would read this to my daughters. My daughter and boys would love to read this book. I would read this cute book to my grandsons! I would read The Itchy Book to my niece! She loves Mo Willems books! I would read the book to my daughter’s two new foster toddlers. They would love it. I would read the book to my 2 year old son and he would totally love this DIY back scratcher!! I would read this to my little boy.he loves sitting on my lap listening to stories! I would read this book to my bookworm granddaughter. I would read this to my niece and nephew! I would read this to my sons. I would love to read this cute book to my grandson, he would like it a lot. I’d read this book to my kiddos! i would read the book to my son. he would love it. I will read this to my granddaughters. i would be reading this book to my kiddos! My kindergartener is just starting to read well, this would be fun for him. This looks super cute! I’d like to read it to my nephew. I’d read it to my kids. I’d read it to my 3 year old son! I would read this to my little girl. I’d read it to my granddaughter. My son! He already loves the Elephant & Piggie books, so I’m sure he’ll love these. I would read The Itchy Book to my daughter. I would love to read this to my four year old son! I would read Itchy the book to my daughter. Thanks for the giveaway! I would read this to my children.